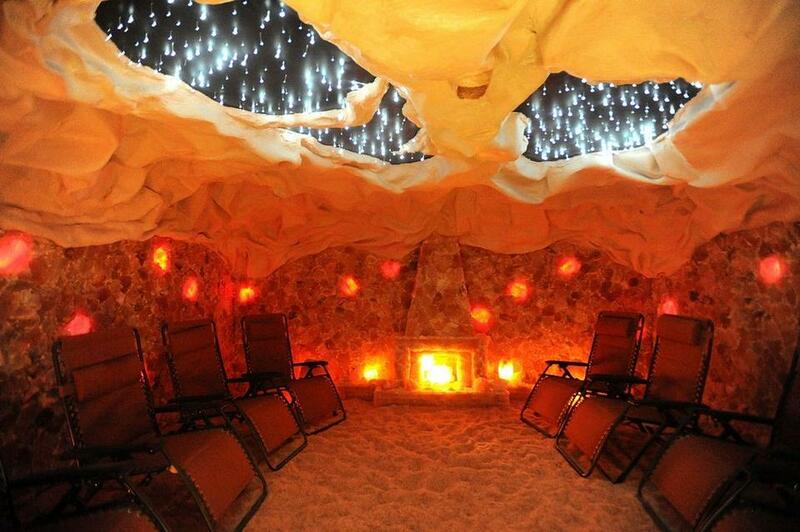 Discover the world of salt therapy! Move your spa business to a higher level! 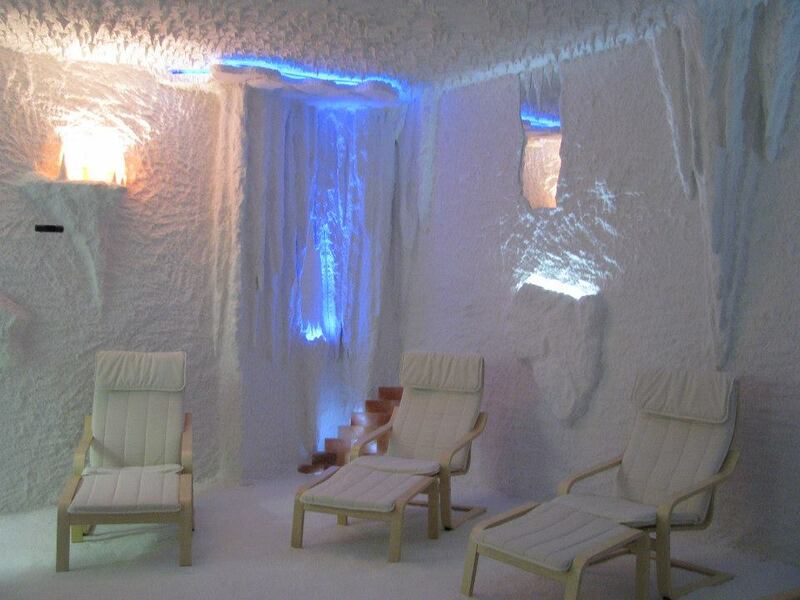 What Is Salt Therapy All About? 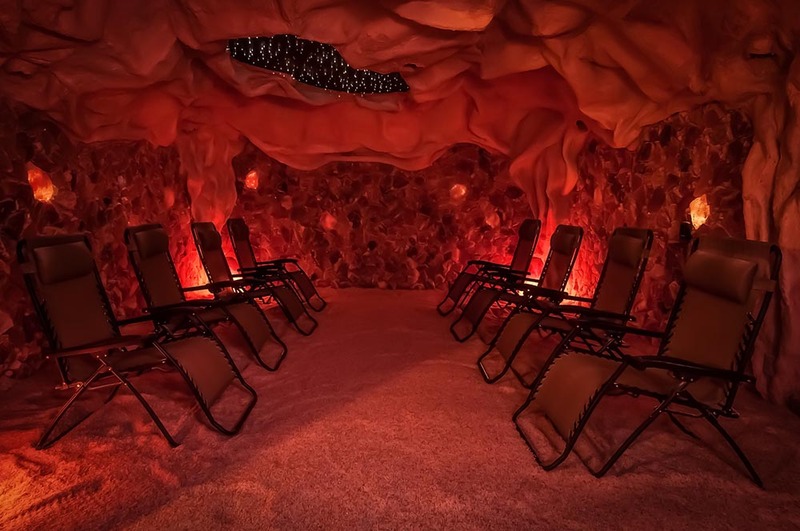 Salt therapy requires a device called a halogenerator, which grinds salt into microscopic particles and then disperses them into a room where people relax and inhale normally. 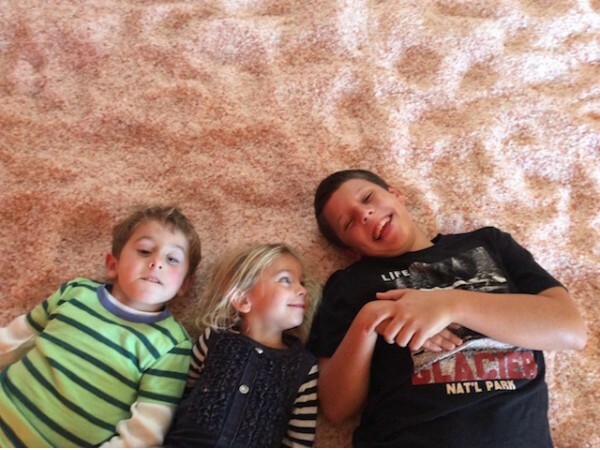 In children's salt rooms, there’s the same relaxation, but it’s often accompanied by a buzz of activity! 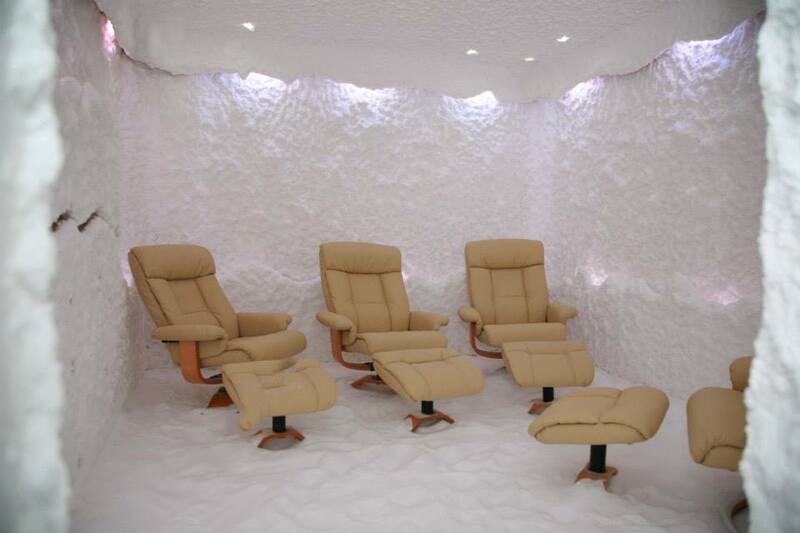 Salt rooms require special ventilation to promote effective, uniform dispersion of dry salt aerosol (the mixture of salt particles and air) throughout the salt room. 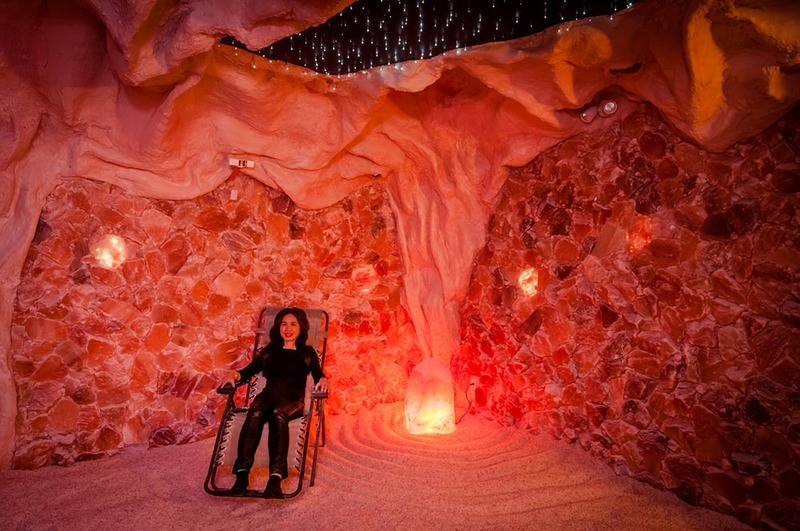 With every breath, these tiny flecks of salt enter the airways of salt room visitors, providing relief for people with many common respiratory and skin ailments. 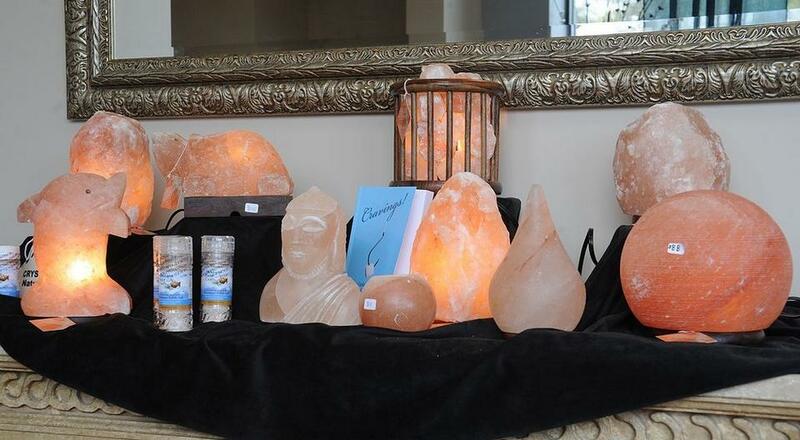 Halomed is the only salt therapy equipment sold in North America that provides Controlled Halotherapy. The difference between Controlled Halotherapy and unregulated salt therapy is that Halomed halogenerators strictly control the level of salt in the air, and the salt particles they produce are optimally sized for greatest relief of breathing and skin ailments. Also, they support uniform dispersion of dry salt aerosol throughout the salt room. 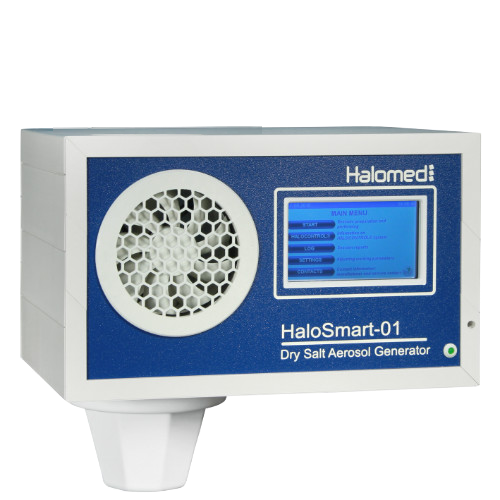 That’s because Halomed’s integrated sensoring system also alerts you to salt room ventilation problems that, if not resolved, will affect the quality of salt therapy delivered to your customers. 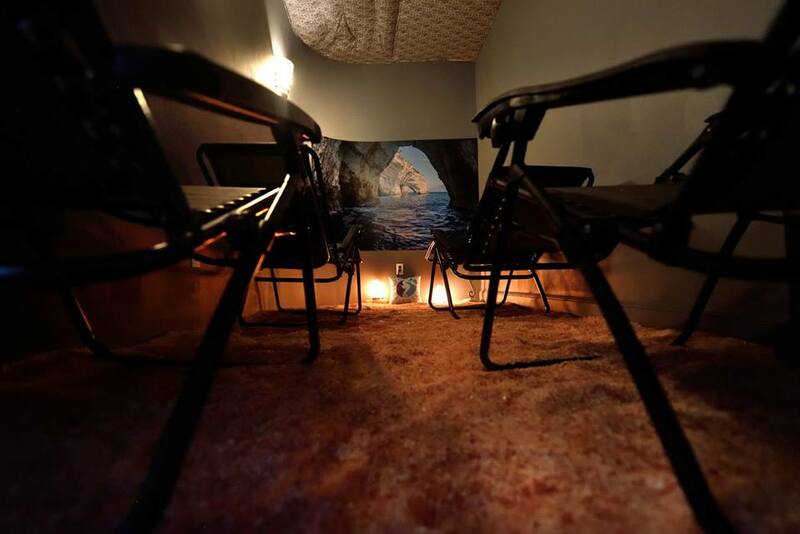 Operating a salt room is not difficult – but if it’s new to you, there will be a learning curve, just as there is with any other endeavor. We will work with you until you are thoroughly comfortable operating your Halomed equipment, and are knowledgeable about how and why it works with your salt room’s engineering. For technical and engineering expertise, we can tap into the global resources of Halomed-Aeromed if your salt room plans require a custom solution. Also, here at Halomed North America, we can apply experience and skills that are a result of equipping salt rooms across the United States and Canada. We are here to provide you with the knowledge gained by working with customers in a variety of markets, whether you need guidance on a technical or business matter. Your purchase is just a point on the spectrum of a long-term relationship, one that we’ll follow with a stream of technical and business updates – not junk marketing, but useful information that will help you build your business by providing effective halotherapy. Also, we provide marketing support – whether it’s content for your website, a news release you can distribute to local media, a customizable brochure for your business or advice on a marketing campaign. Halomed’s legacy in manufacturing salt room equipment dates back to the early ‘90s, with more than 4,000 satisfied customers throughout the world. Equipment for the North American market is built in a factory in Vilnius, Lithuania, which has been in production since 2005. Halomed equipment has features that other manufacturers simply can’t offer. And Halomed-Aeromed’s research and development team continues to unveil new advancements in salt room equipment, with a strong focus on process and product improvement. If your Halomed equipment is not performing to your satisfaction, we will make every effort to help you troubleshoot on site because problems can often be resolved when salt room owners have a better understanding of how the equipment works and the importance of simple-but-routine maintenance and other operations tasks. If together we determine that your equipment needs service, you’ll be able to get loaned equipment to use while your unit is getting serviced at our repair center, just outside of Atlanta. 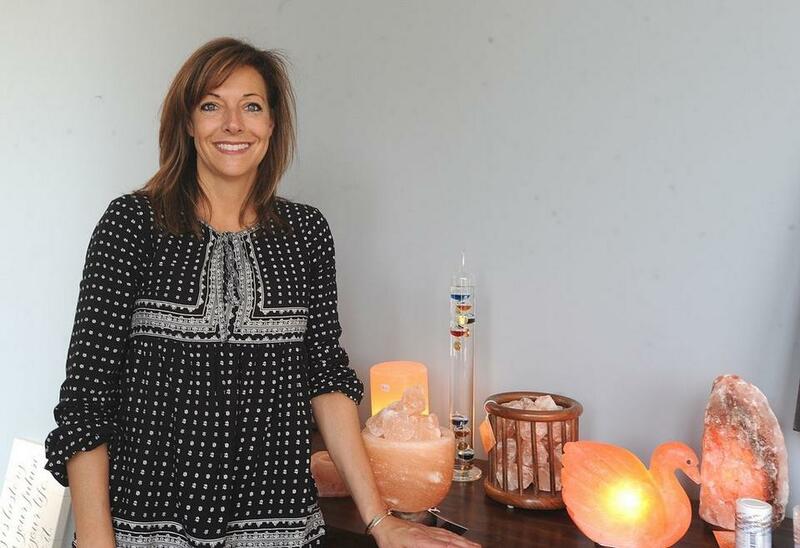 The center is lead by an experienced salt room franchise owner, who uses only Halomed equipment, and has significant experience with computerized electrical devices. His team of service engineers provides competent, in-depth diagnostic and repair services and they do the job quickly. We are the first company to set the high bar for halotherapy performance by pioneering the concept of controlled halotherapy.